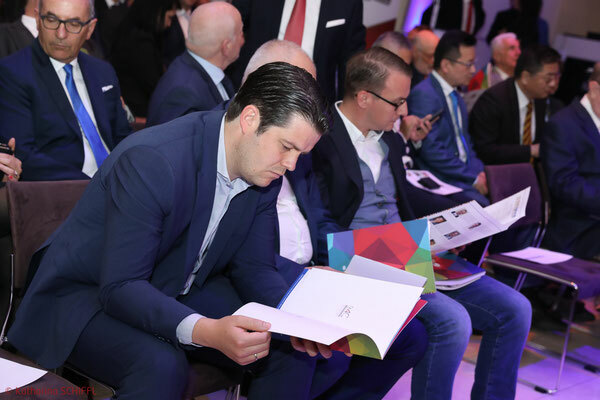 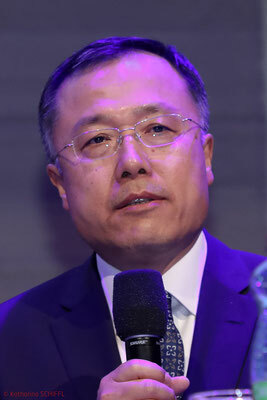 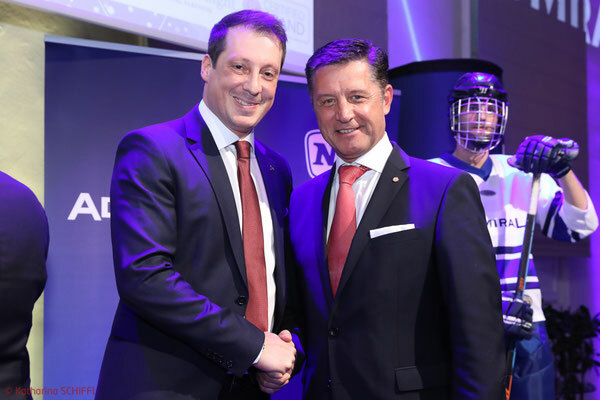 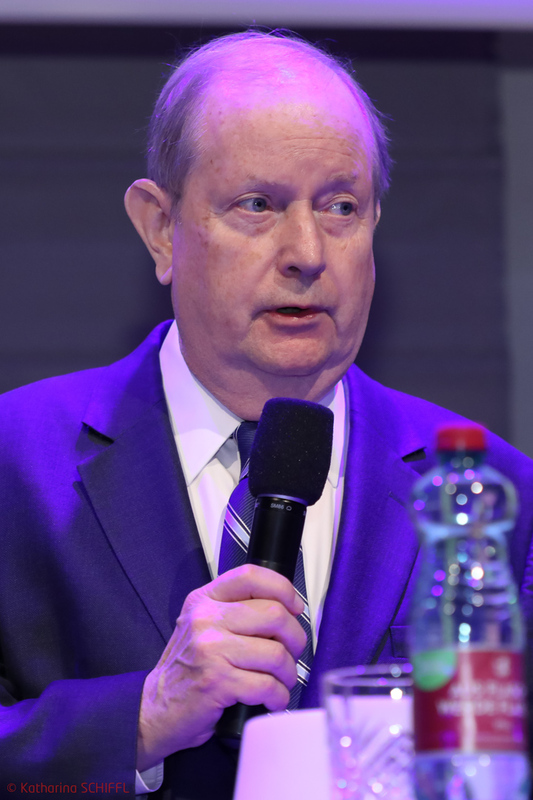 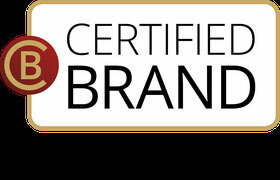 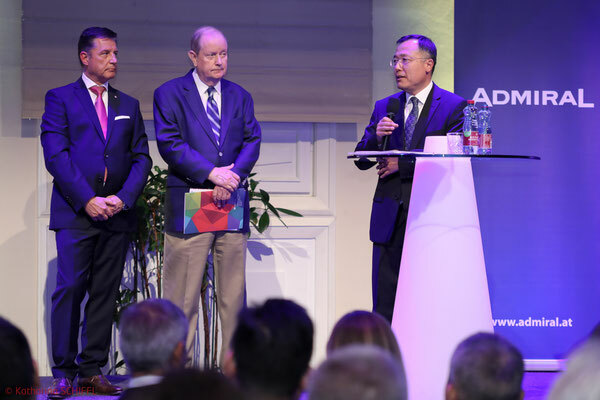 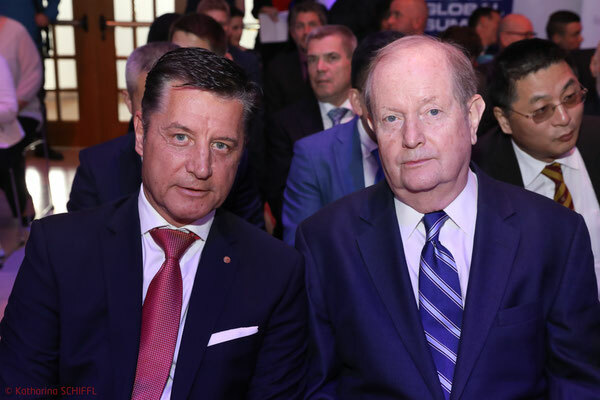 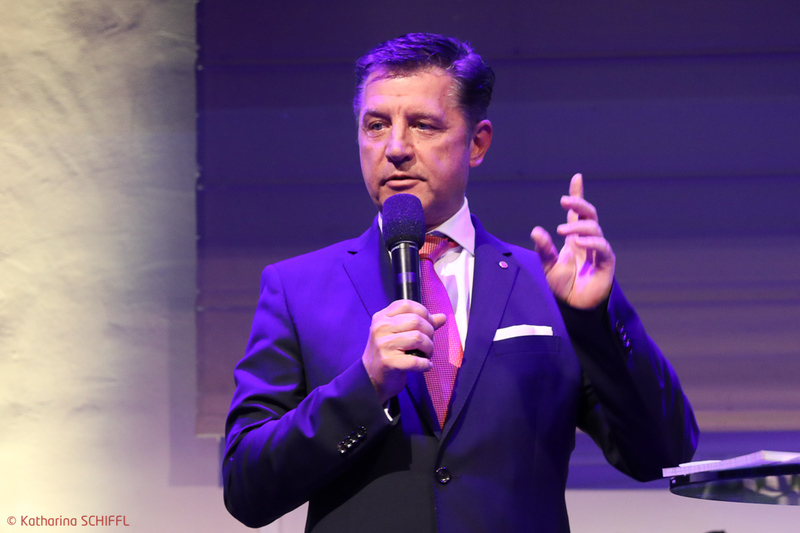 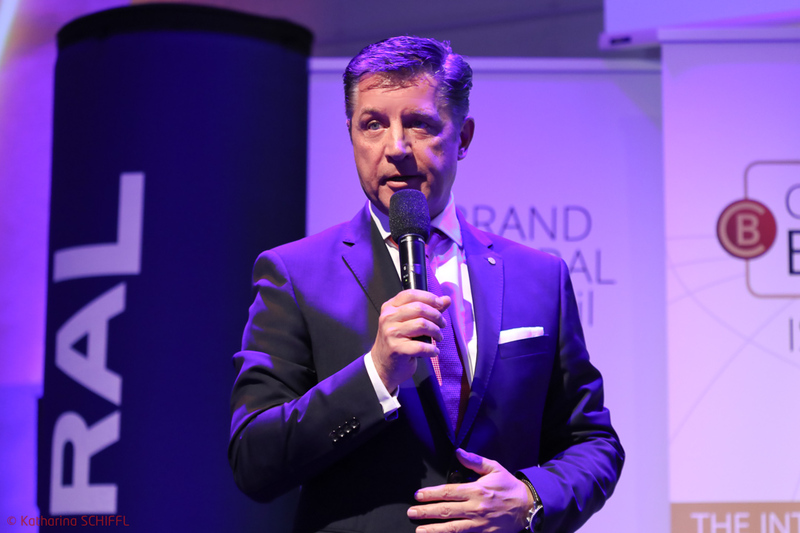 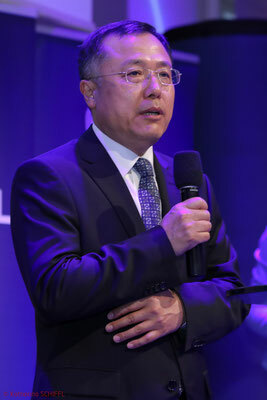 European Brand Institute invited to the 15th anniversary of the iconvienna Brand Global Summit under the motto "Brands create prosperity". 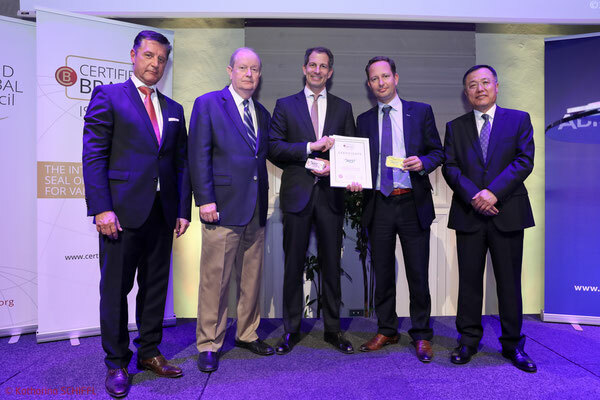 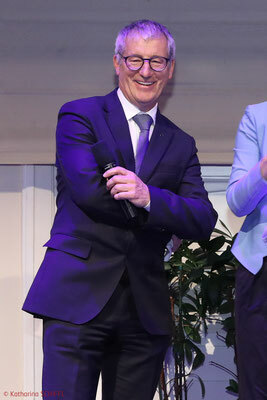 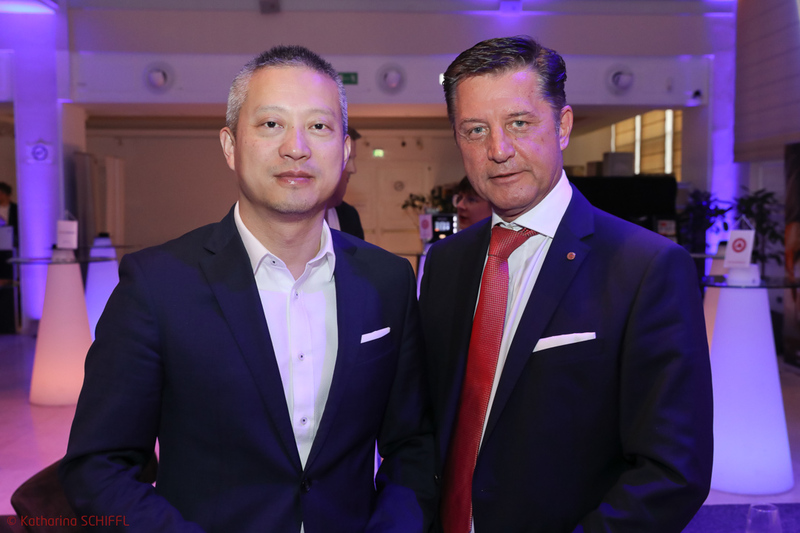 Gerhard Hrebicek, President of the European Brand Institute awarded NURI, ELK Bau and Vienna Capitals the Certified Brands certificates together with Bobby Calder, Kellstadt Professor of Marketing and Tienan Li, China Council for Brand Development at the opening event April 9 at the Novomatic Forum. 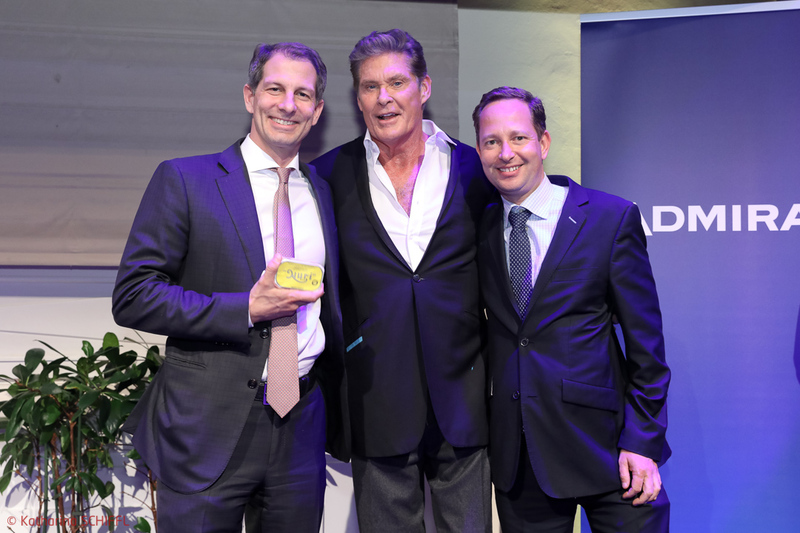 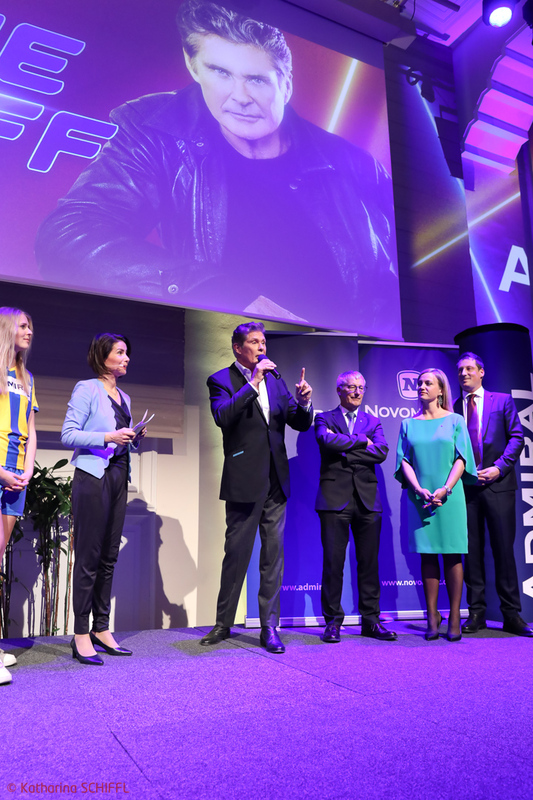 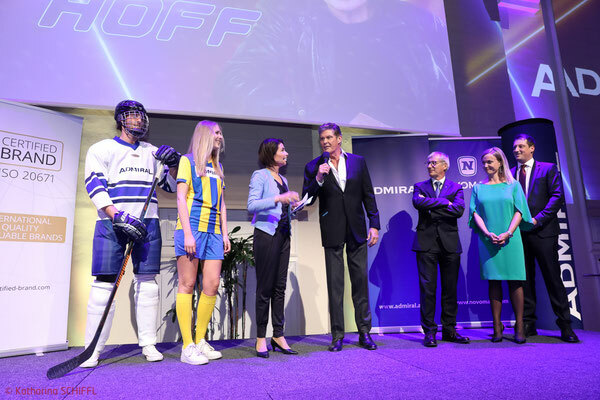 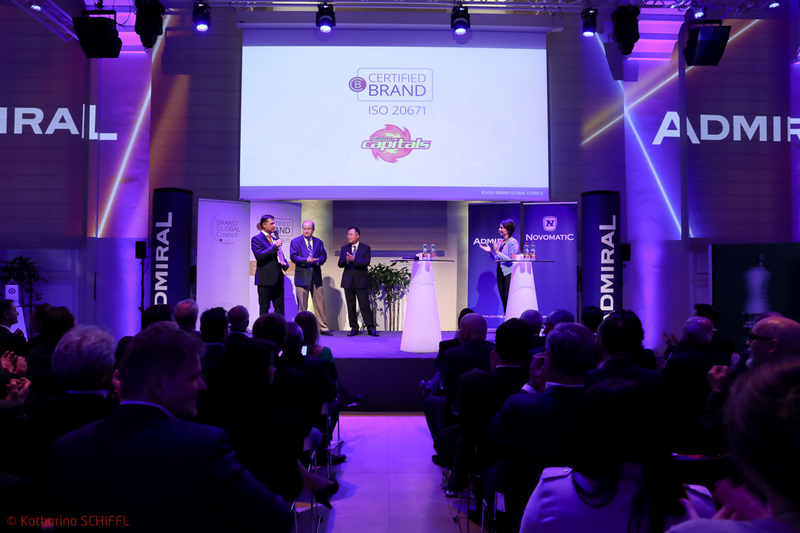 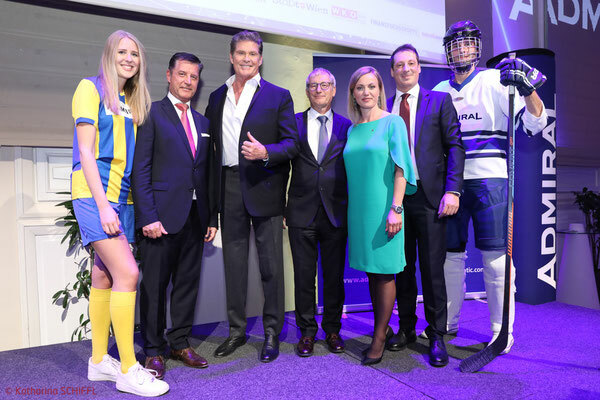 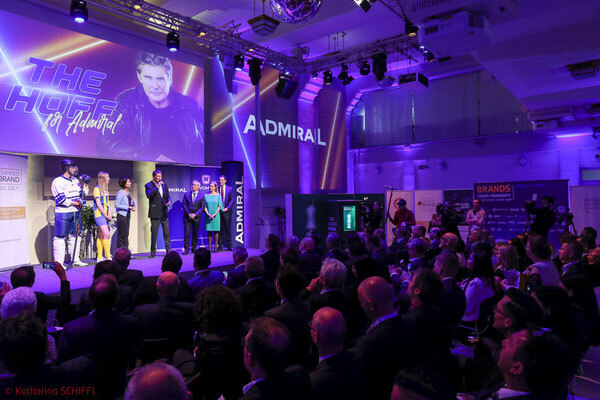 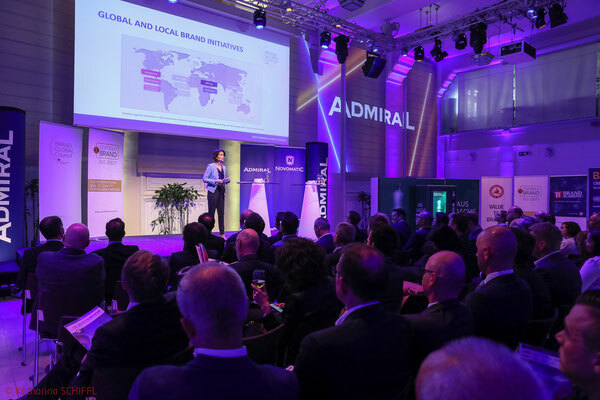 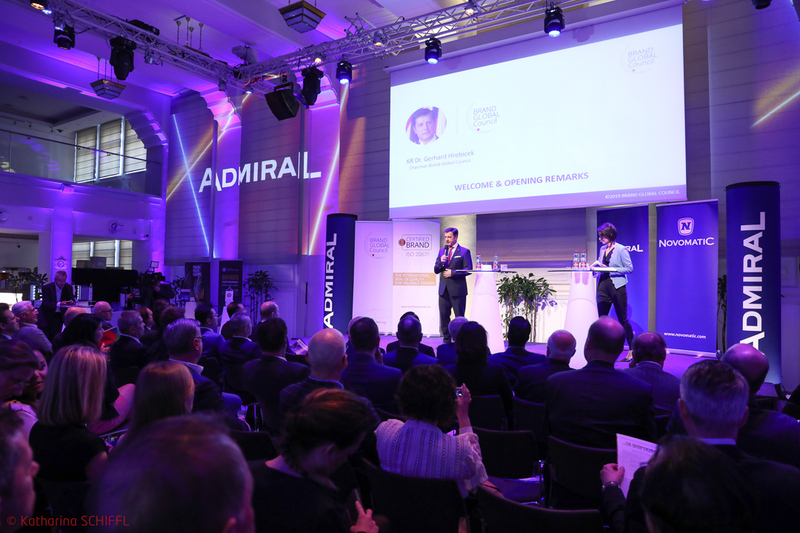 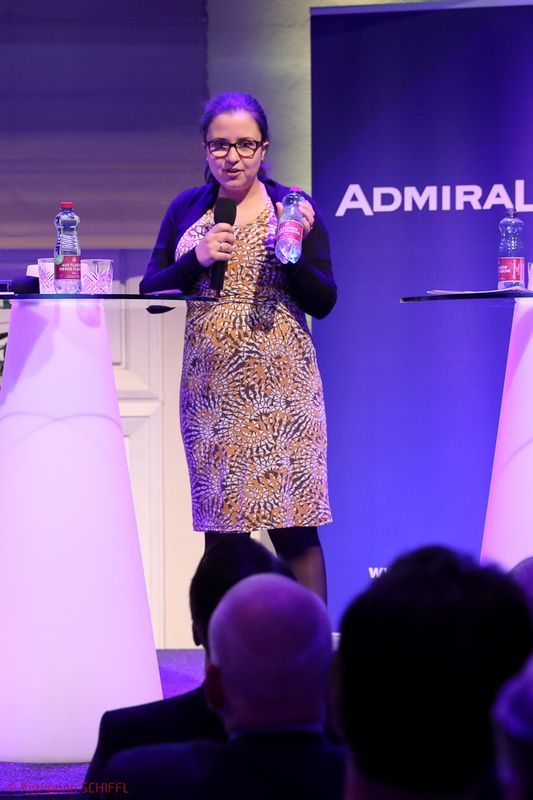 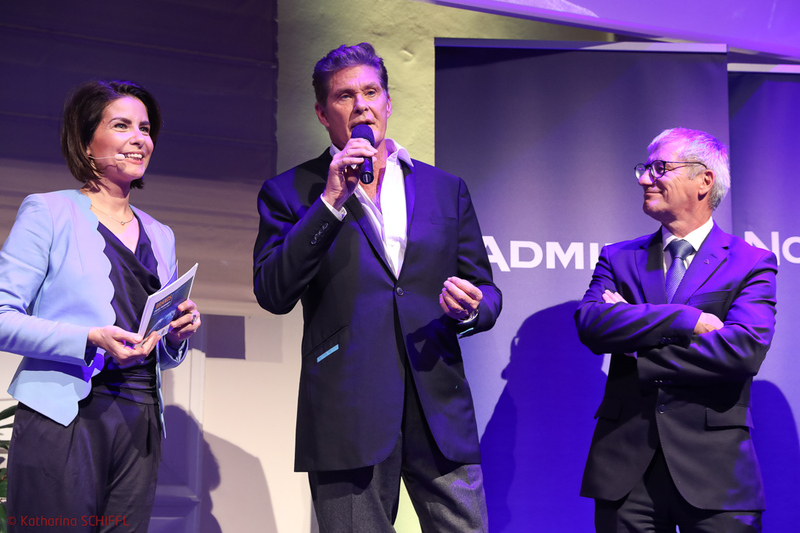 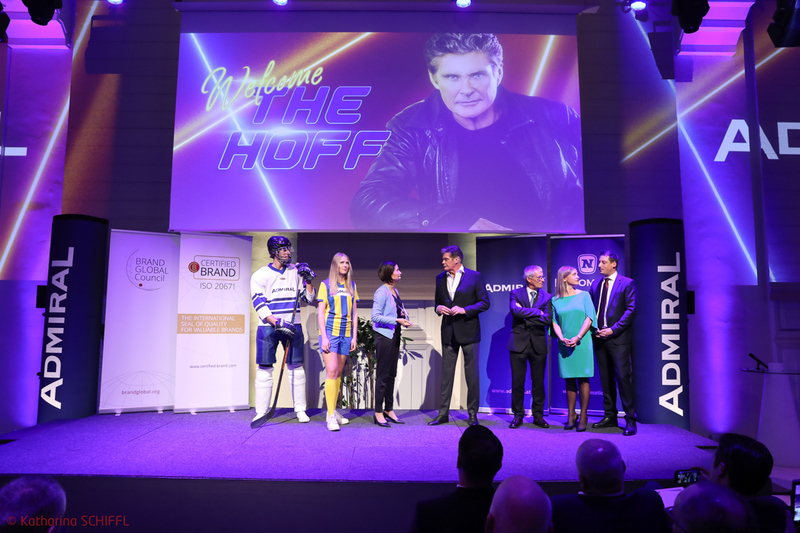 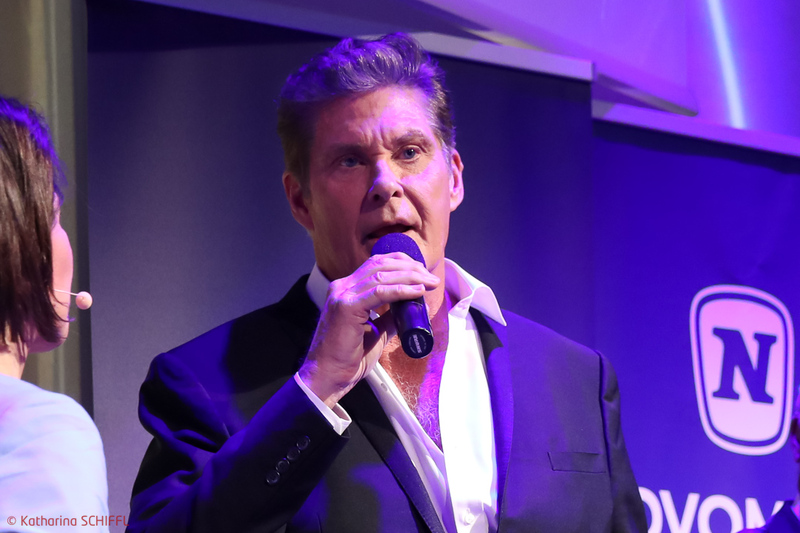 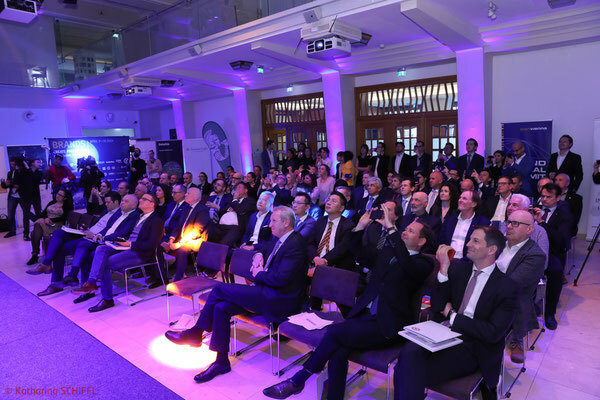 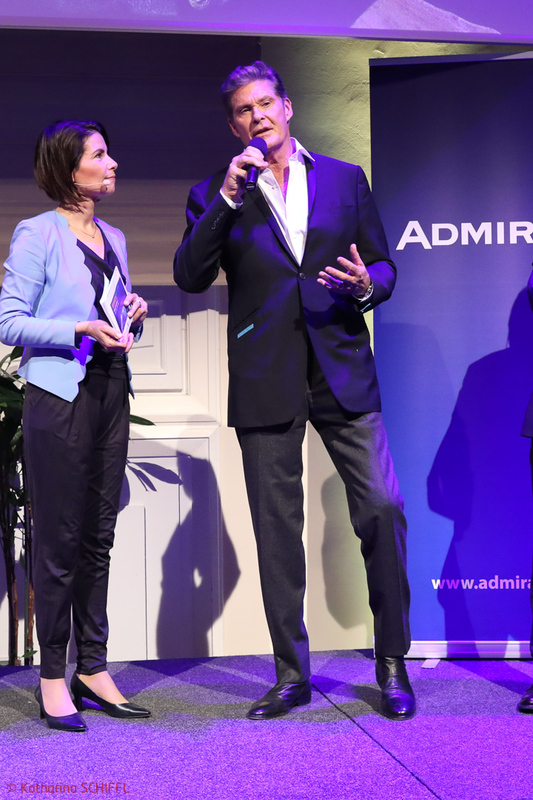 ADMIRAL used the framework of the Brand Global Council Reception to present the new brand ambassador David Hasselhoff, who will be the focus of the new brand campaign in the future. 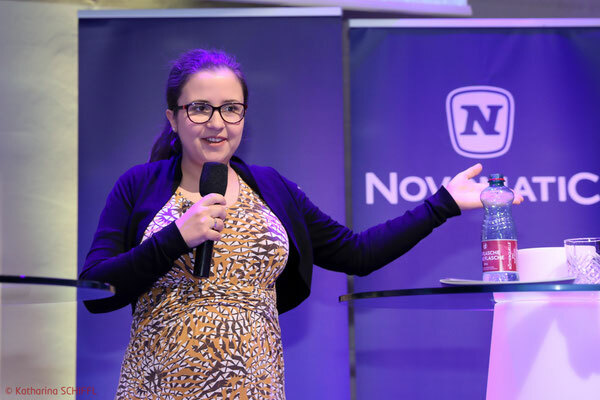 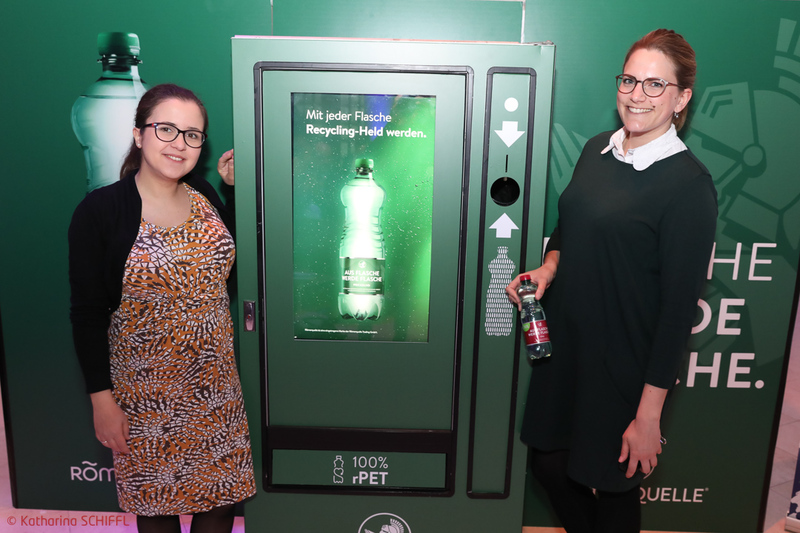 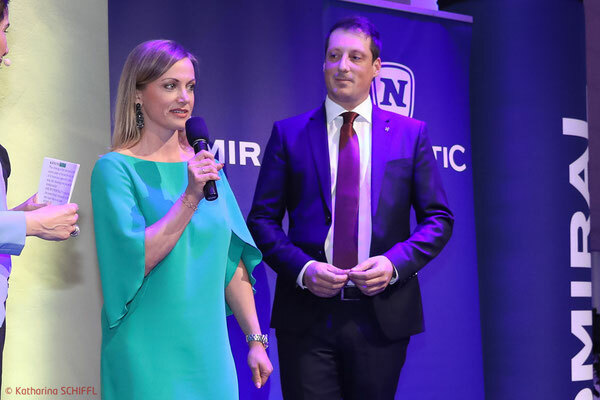 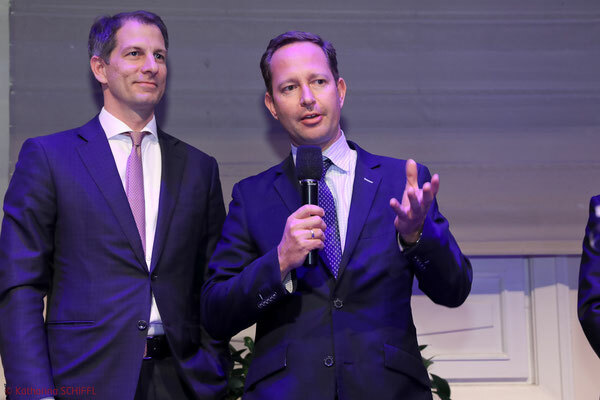 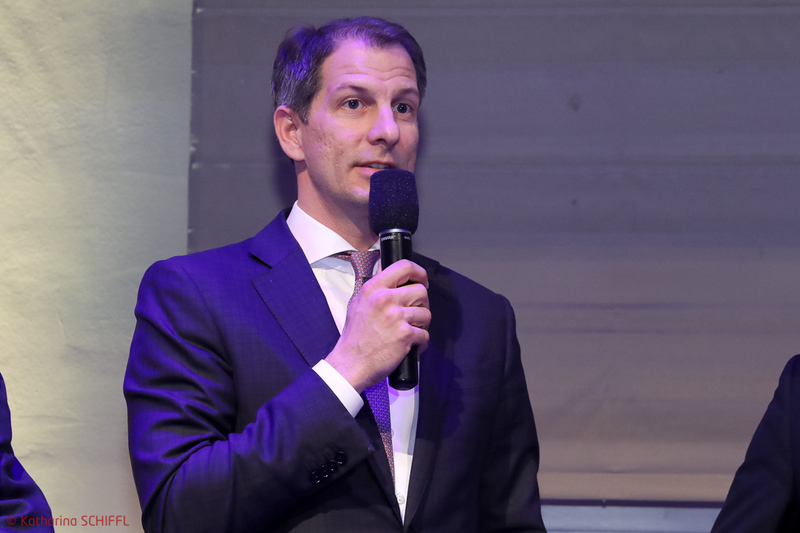 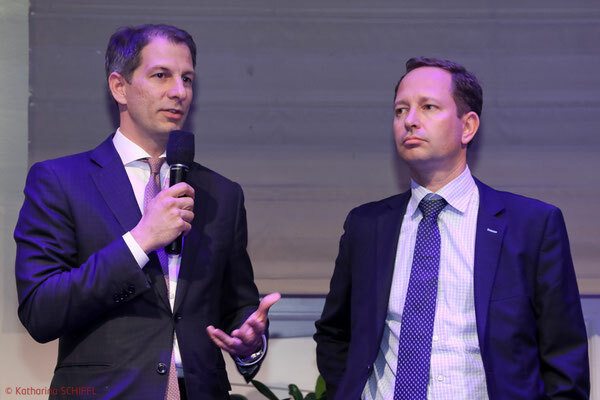 Coca Cola Austria presented the sustainability project "Aus Flasche werde Flasche", the use of 100% recycled PET within the Römerquelle product range. 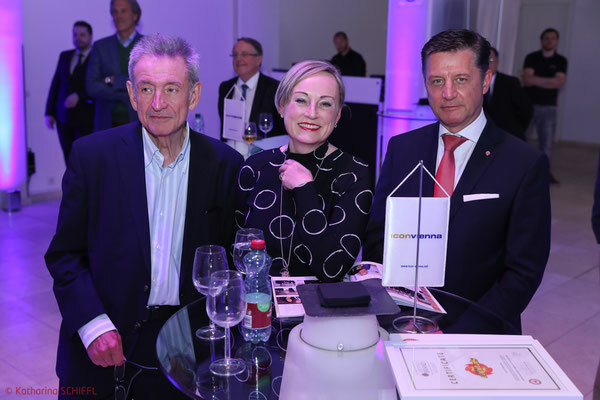 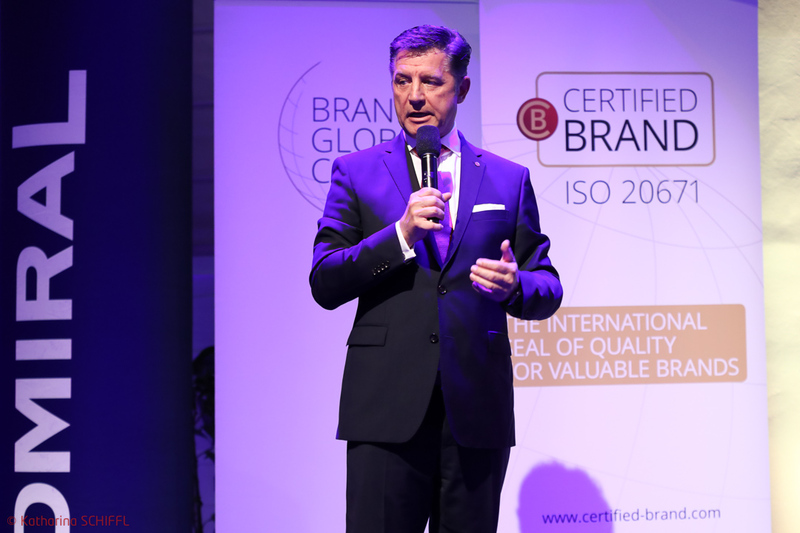 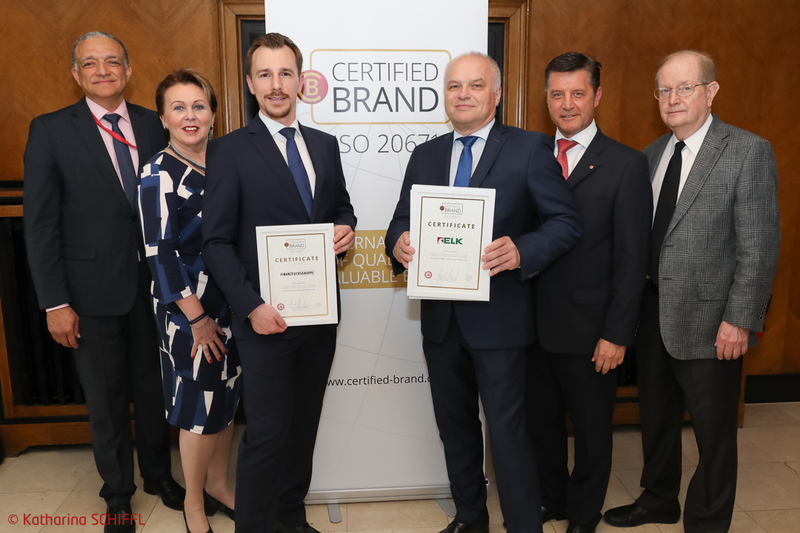 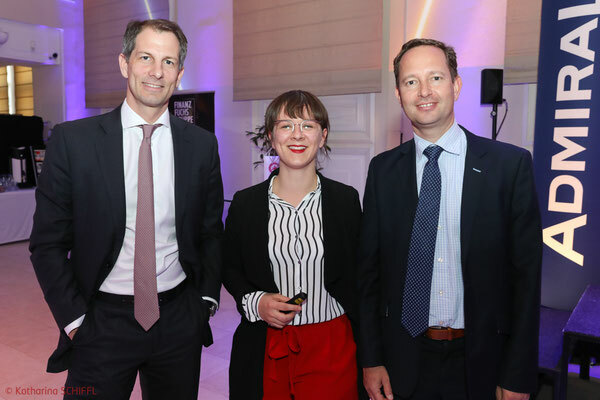 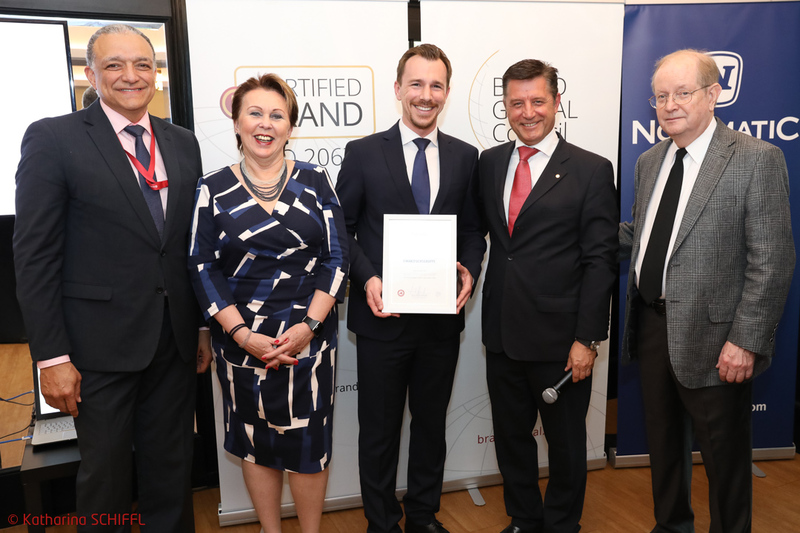 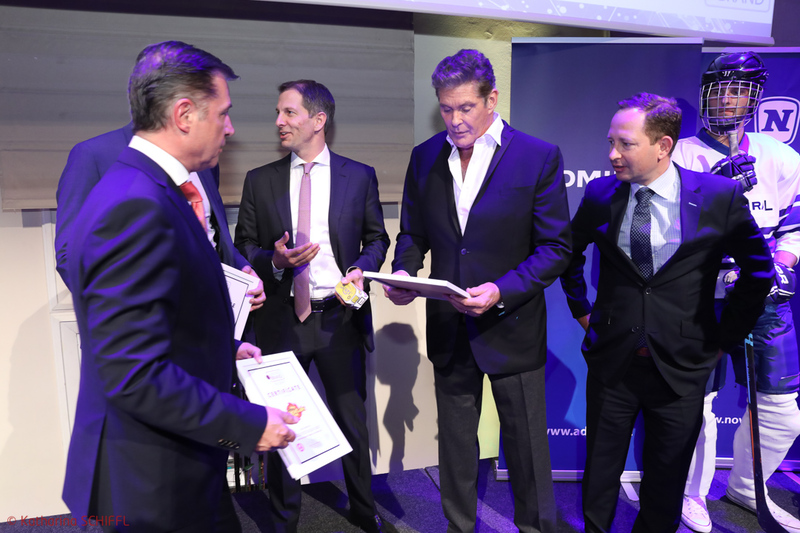 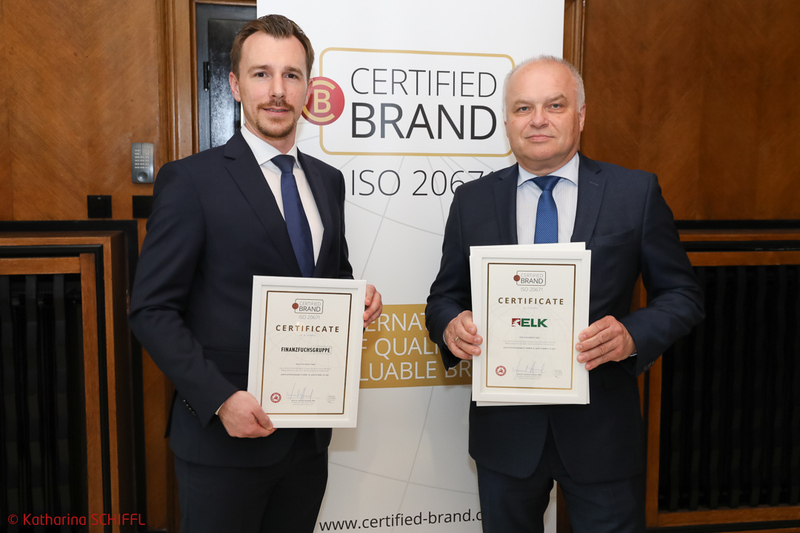 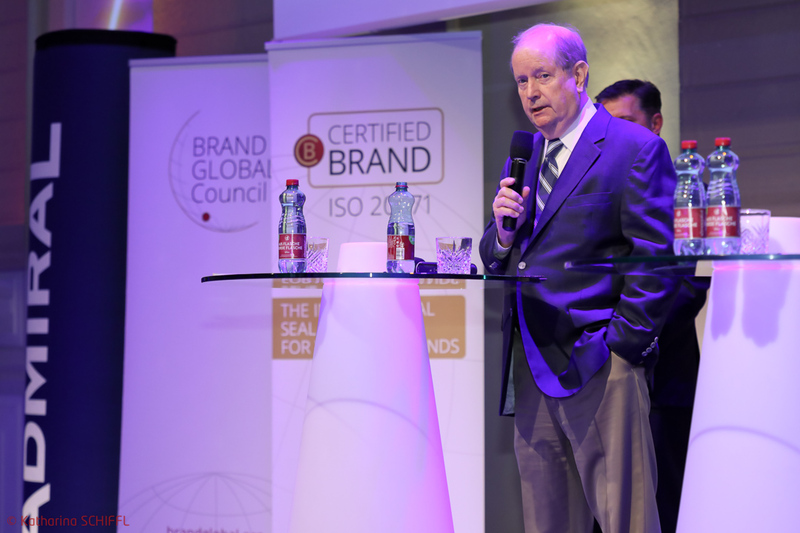 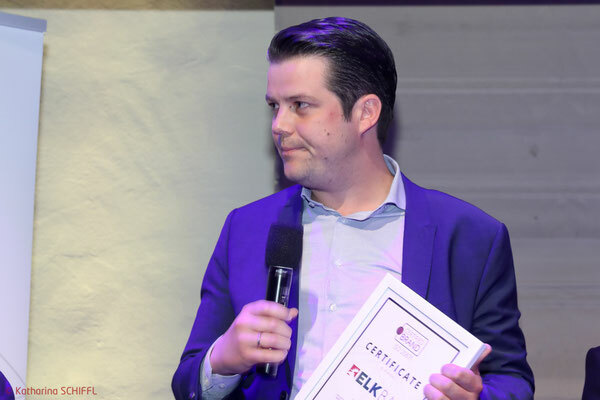 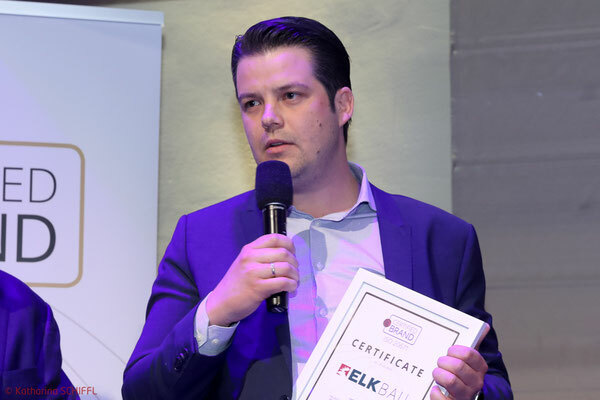 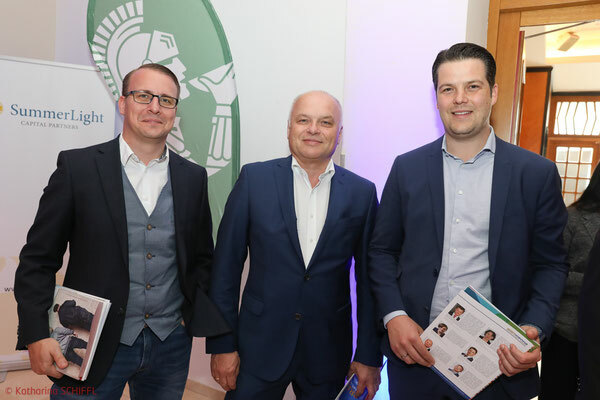 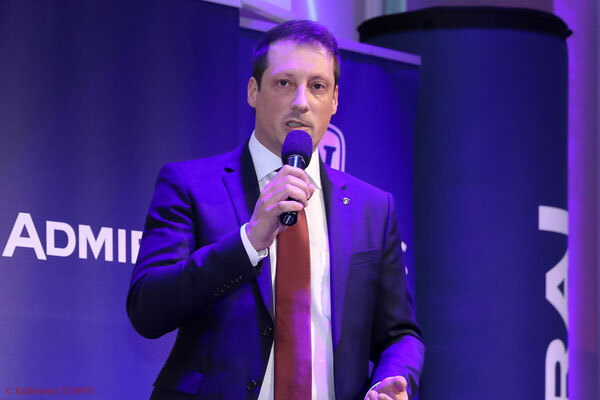 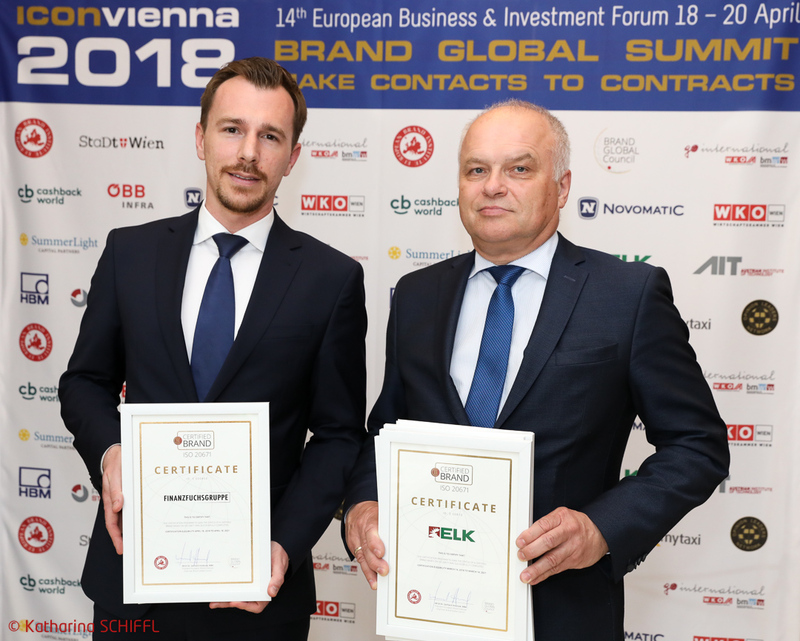 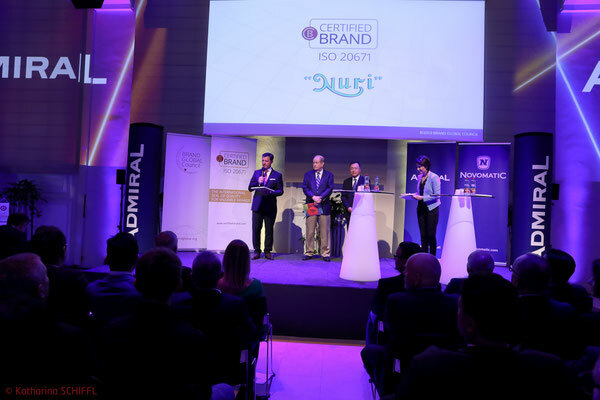 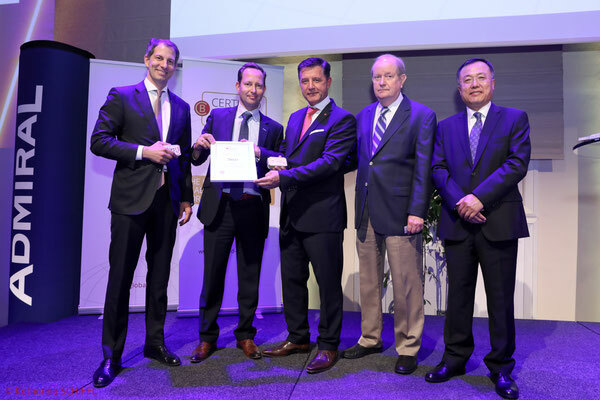 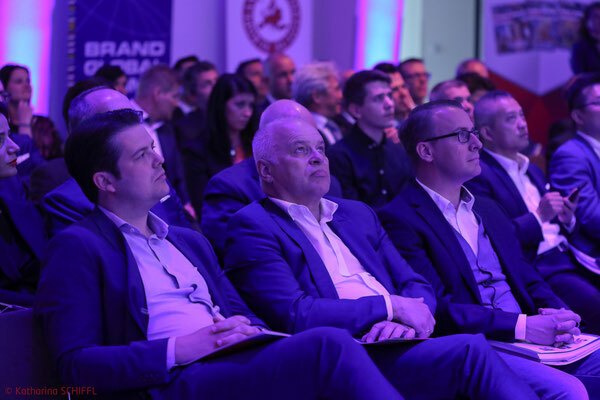 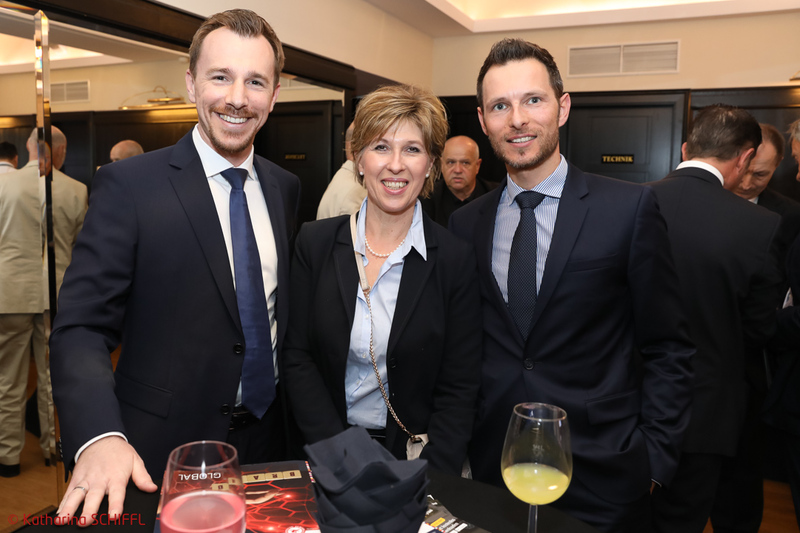 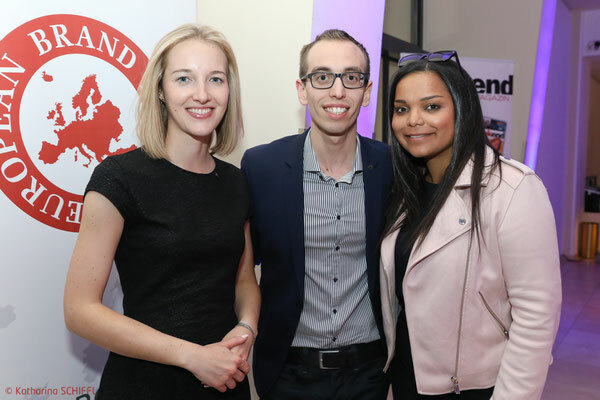 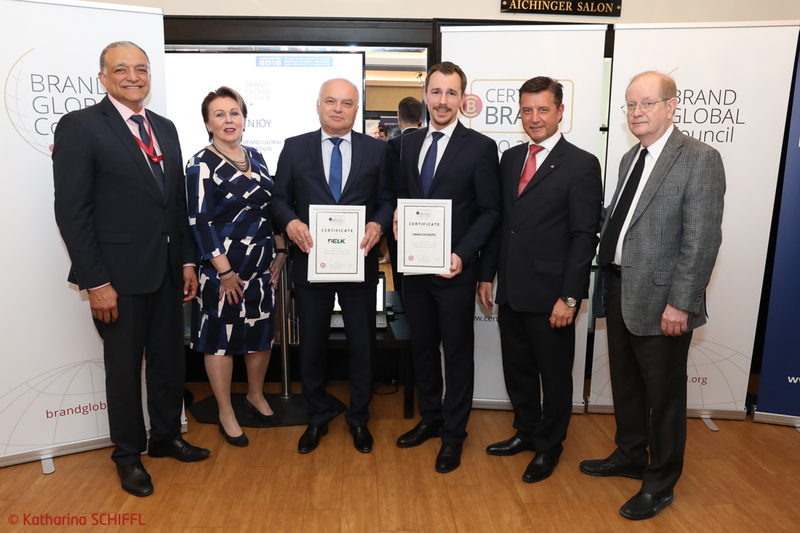 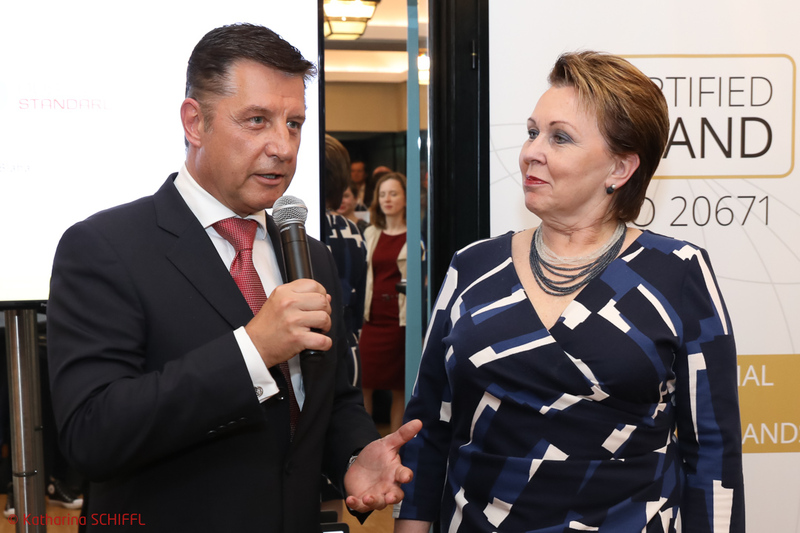 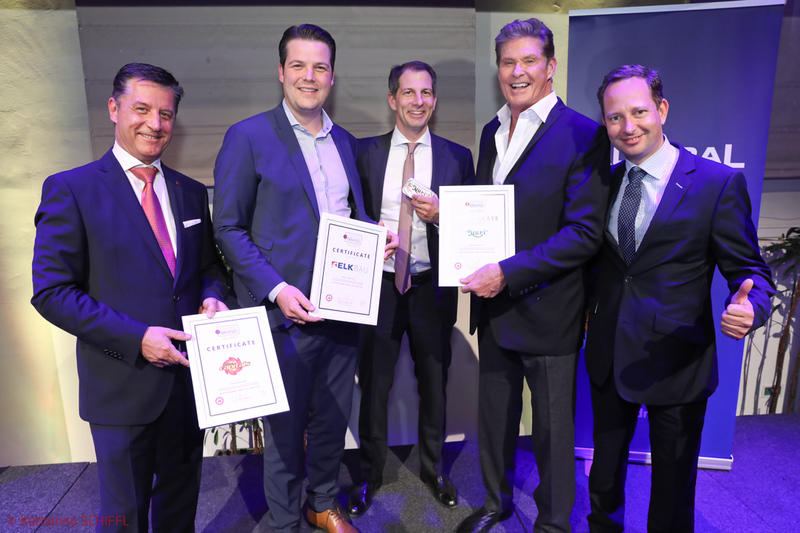 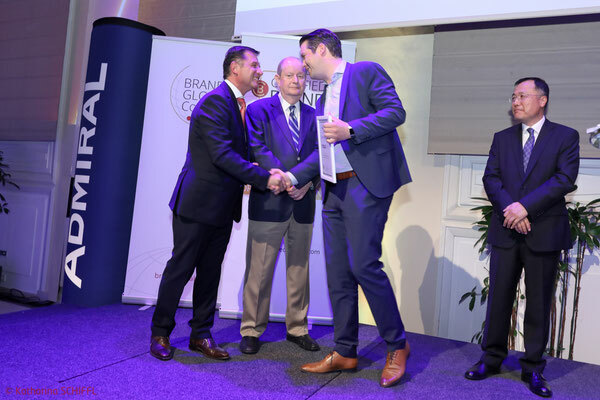 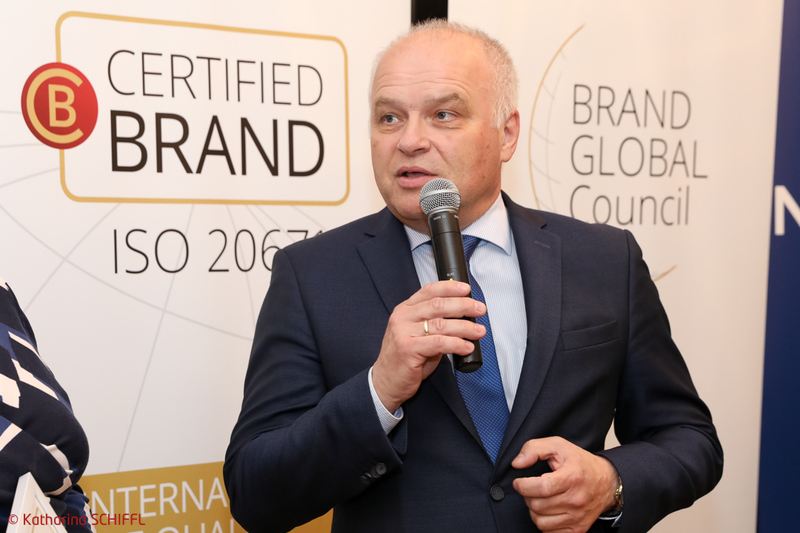 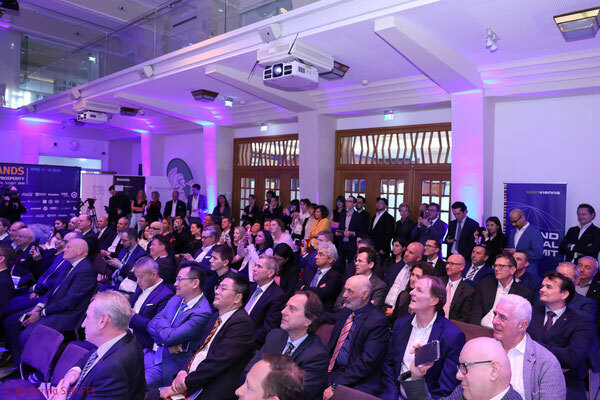 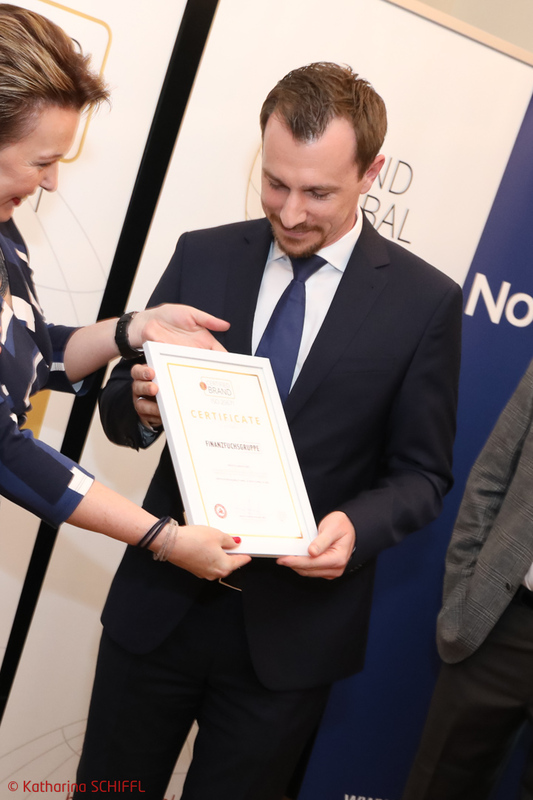 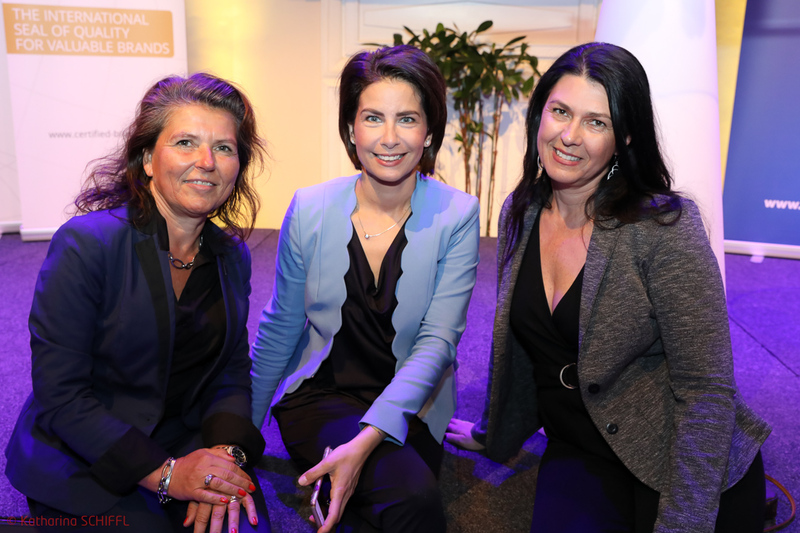 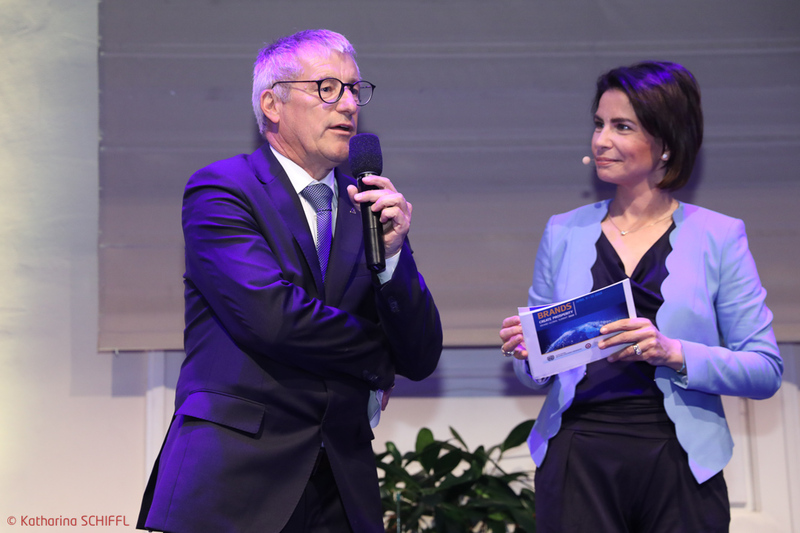 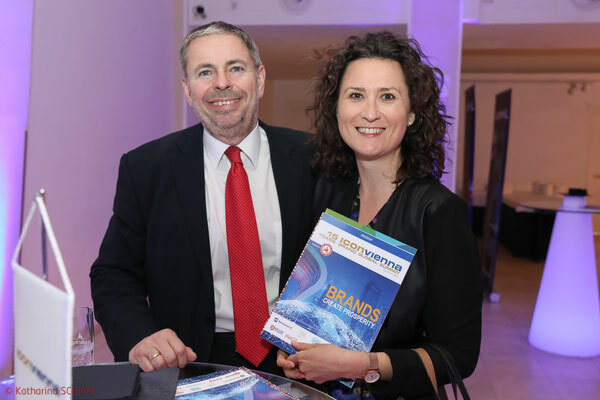 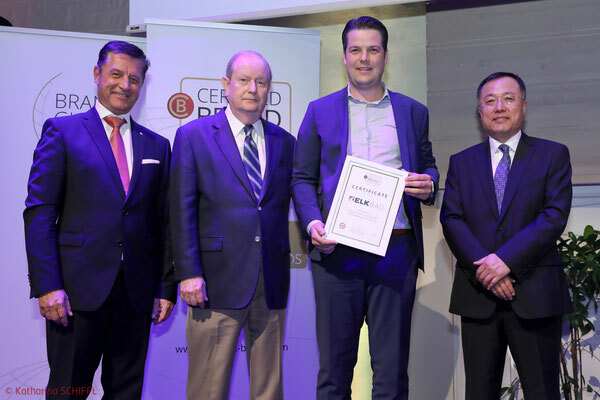 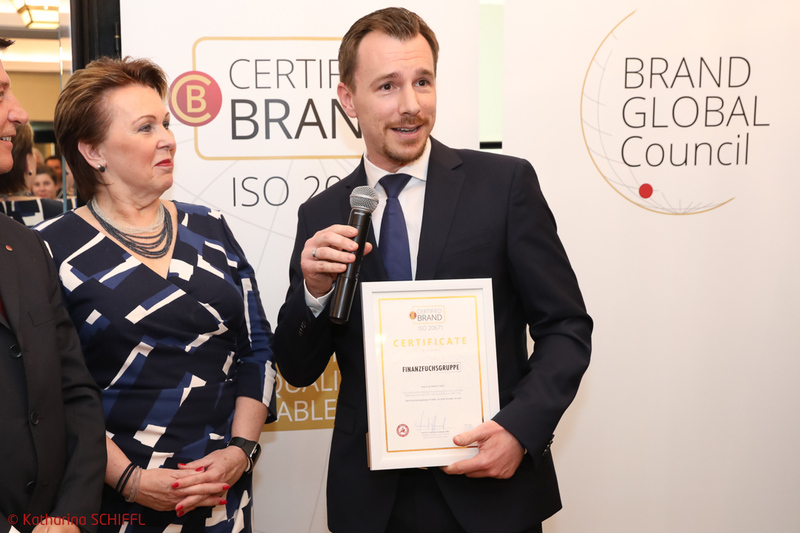 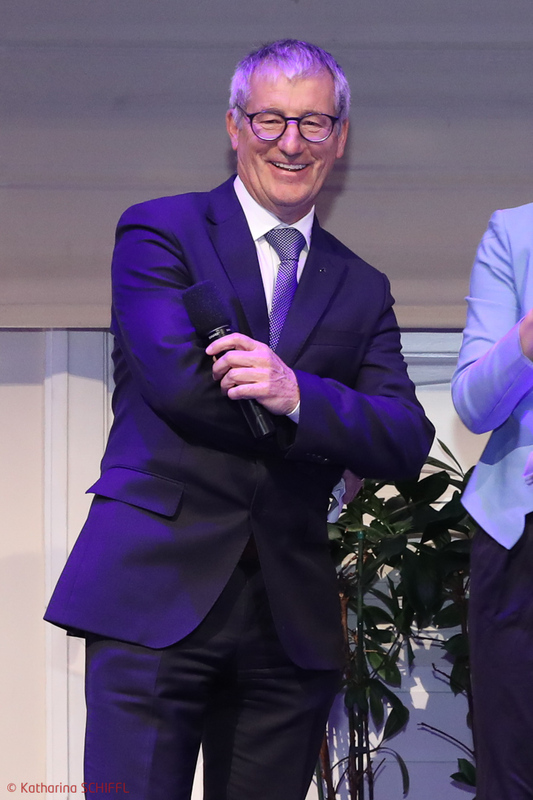 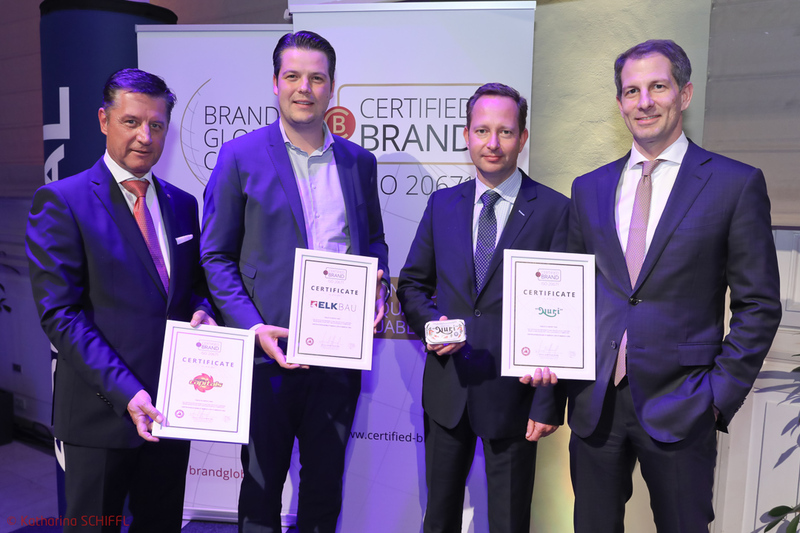 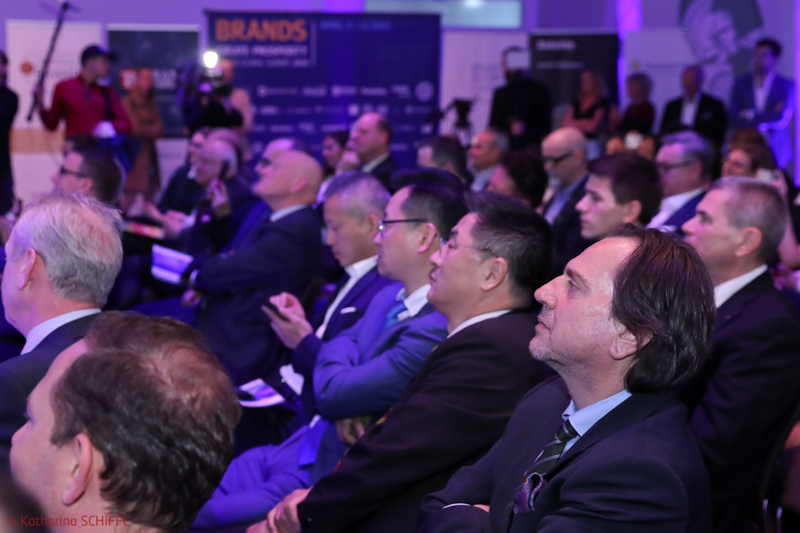 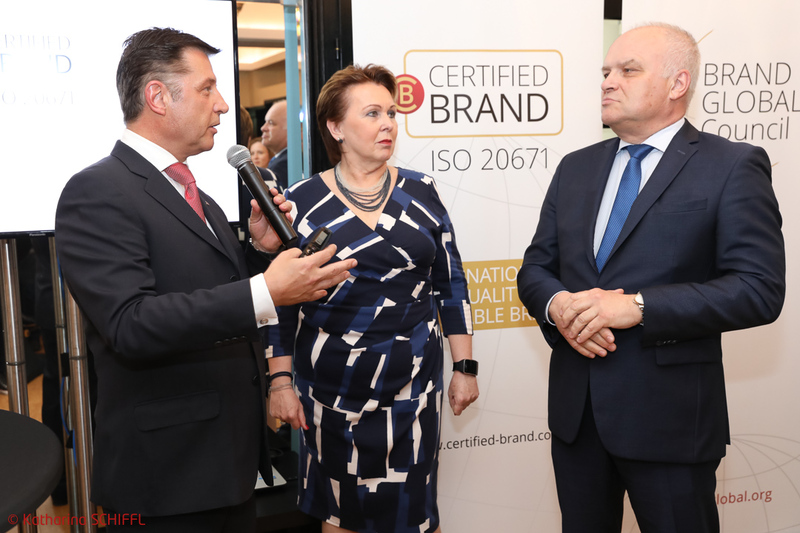 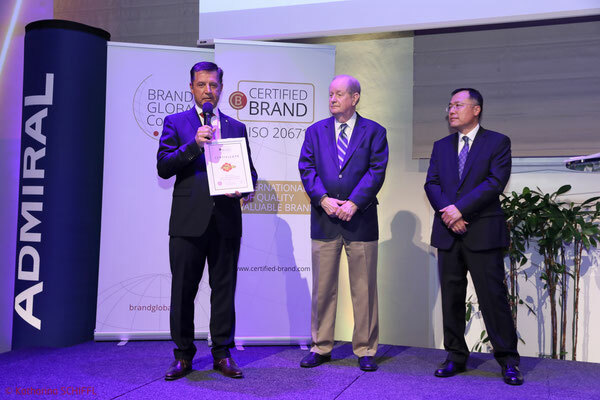 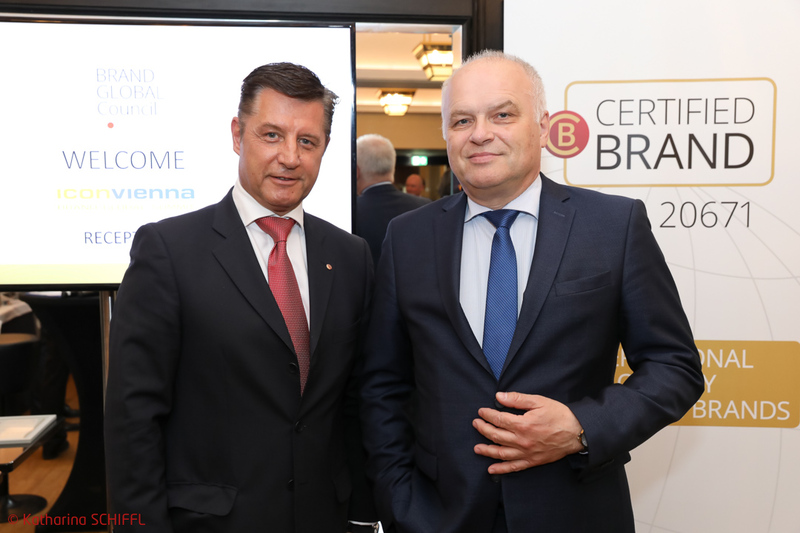 Have a look at the pictures of the Brand Global Council & iconvienna Brand Global Summit Reception 2018, where the world's first Certified Brand certificates have been presented and handed out to ELK, Hanlo, Zenker and Finanzfuchsgruppe by the European Brand Institute.